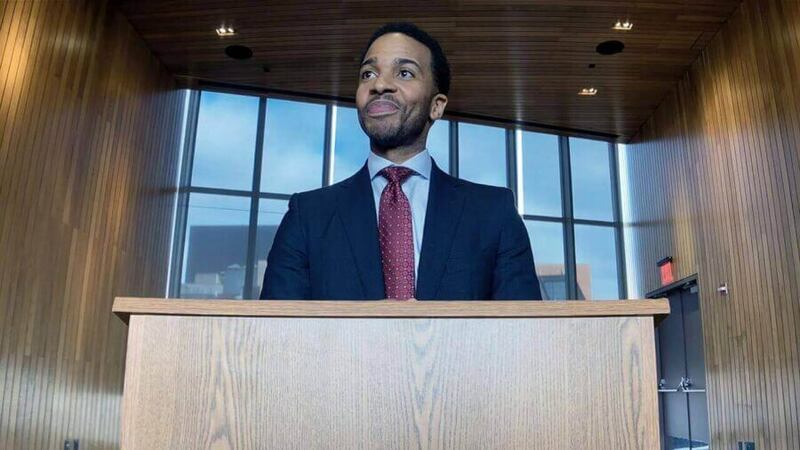 What's on Netflix > Netflix News > Did Netflix hint at live streaming in High Flying Bird? 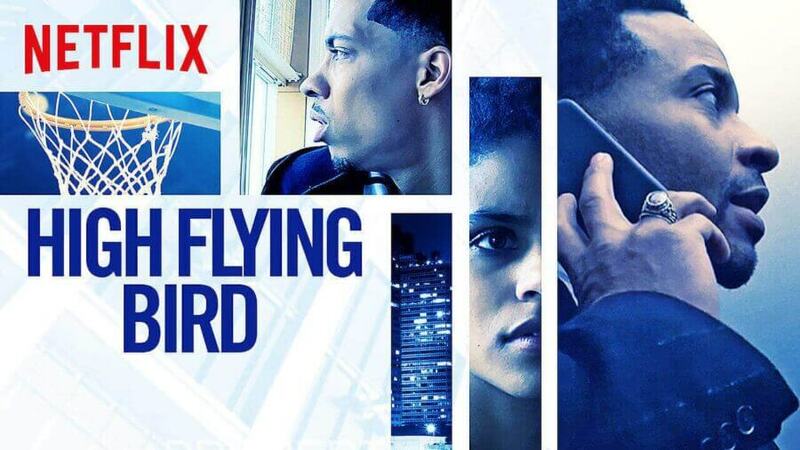 Did Netflix hint at live streaming in High Flying Bird? While watching High Flying Bird on Netflix, the brand new sports drama from Steven Soderbergh, Netflix may have given us the first hints that it may eventually move into the live streaming world. The movie is all about the players vs the NBA during a lockout which is when both sides can’t agree on payment terms going forward. As a Brit, the concept is relatively alien but even the US government operates in this fashion with shutdowns. Again, completely foreign which meant watching this movie was relatively tedious. Did Netflix hint at live-streaming coming in the future? Netflix has been the king of adding TV series, documentaries, movies, and stand-up specials and has ventured into music concerts and talk shows in recent years too. One thing they’ve never done is live-streaming. In fact, with the exception of a few promotion bits, the only live stream Netflix has consistently done is their investor calls. Here’s exactly what was said and the context it was said in. Around an hour into the movie at the height of the NBA lockout leaving players and agents evermore desperate for scraps of the dwindling funds, a revelation comes to Ray Burke (played by André Holland). Shortly before, a confrontation went down in a local gym between two players that sparked videos going viral. At a press conference, Ray tries to pass himself off as the mastermind behind the stunt. That prompts a series of offers from multiple players in the streaming world. “Facebook called and said they’d pay you and Umber for streaming rights to your one-on-one.” to which Erick replied, “How much?”. Ray goes onto say he rejected it to the disgust of Erick who queried why. Now here comes the most important line. Is this hinting at things to come, a subtle tease or are we simply reading into it too much? Later in the movie, however, it was said that Ray had a meeting with Hulu “or somebody” which probably means it didn’t work out with Netflix. Netflix has expanded into many genres with 2019 being the year it expands into motorsport with a series of new projects with F1 in the works. Amazon is moving into this arena too having covered the US Open Tennis live exclusively last year although to mixed success. Hulu, of course, is dominating in the space with the traditional networks being on its Hulu Live service. This could be pie in the sky but it is perhaps an inevitable future for Netflix?